Neal Casal is the lead guitarist for The Chris Robinson Brotherhood, fronted by singer Chris Robinson of Black Crowes fame. 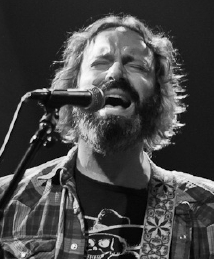 The CRB has played over two hundred live shows since forming a few years ago, and has three studio albums out, including 2014’s Phosphorescent Harvest. 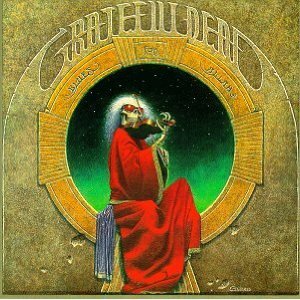 Before joining the CRB, Casal played with Ryan Adams & The Cardinals, including on the albums Easy Tiger and Cardinology, plus Willie Nelson’s 2006 album Songbird. Casal has also released a number of solo albums, most recently 2012’s Sweeten the Distance. 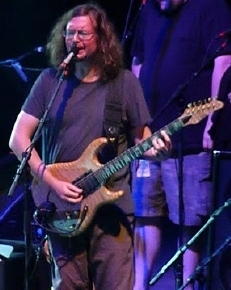 John Kadlecik (pronounced Kad-le-sik) is the lead guitarist for Furthur, the band which is keeping the music of the Grateful Dead alive thanks to original Dead band members Bob Weir and Phil Lesh, and Kadlecik’s Jerry Garcia-inspired guitar explorations. 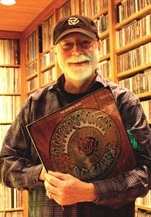 Before joining Furthur, Kadlecik played in Dark Star Orchestra, which was notable – and quite popular – for covering full Grateful Dead setlists from throughout that band’s history. And before that, Kadlecik was a member of various bands including Uncle John’s Band, Wingnut, and Hairball Willie, the latter of which I can personally attest to having put on a great show in Ames, Iowa back in the early 1990’s. Review of Furthur concert at Santa Barbara Bowl, 9/20/10. 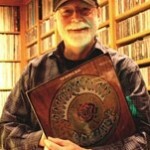 Photos by L. Paul Mann from Furthur at Santa Barbara Bowl, 9/20/10. Click here for concert review.